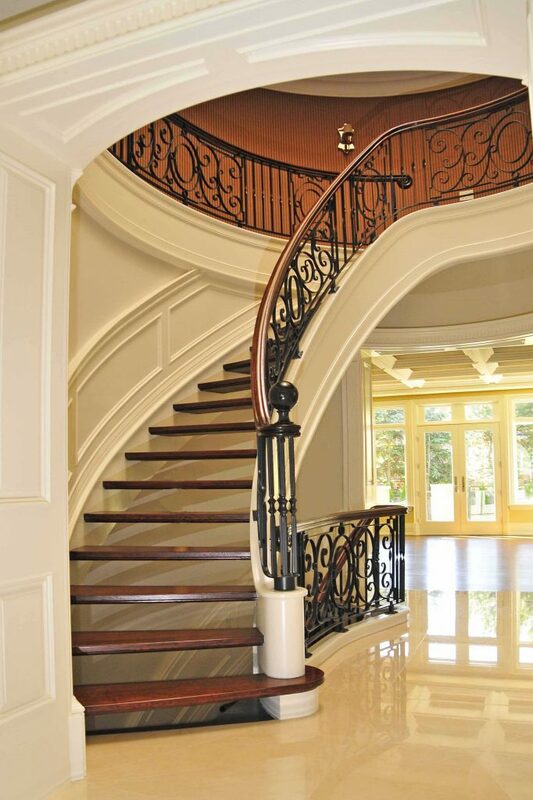 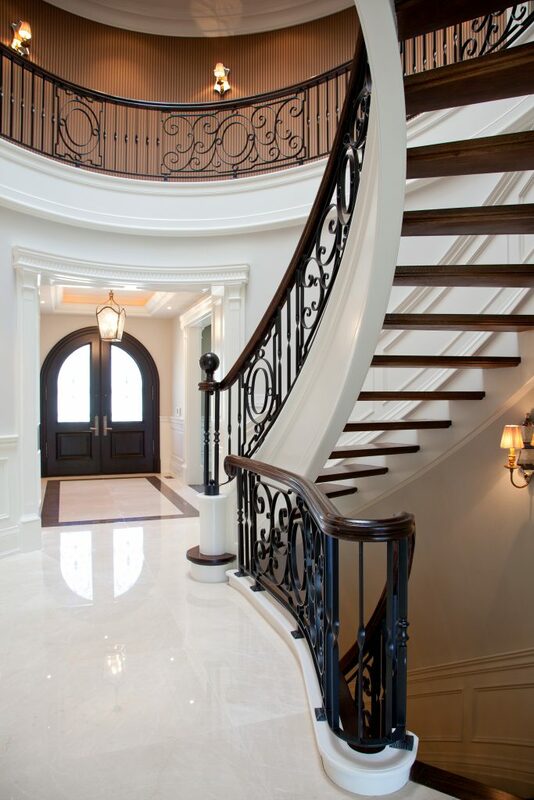 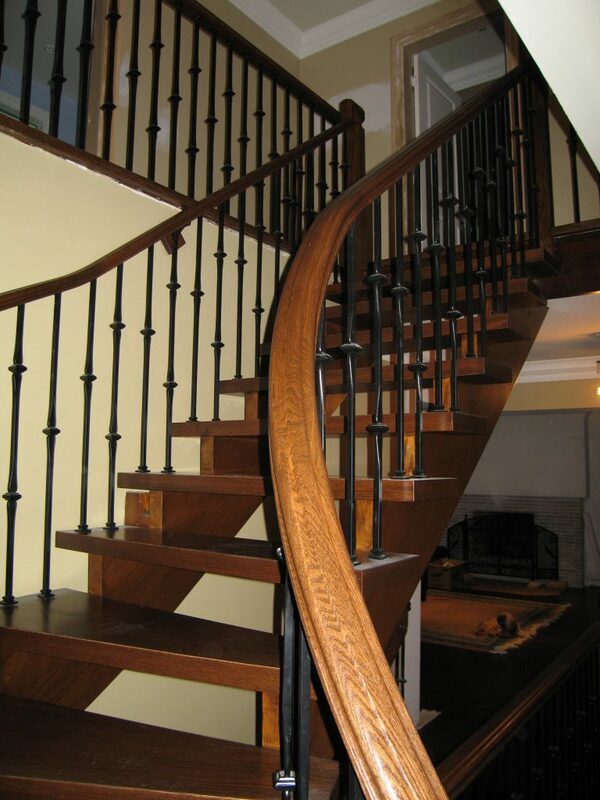 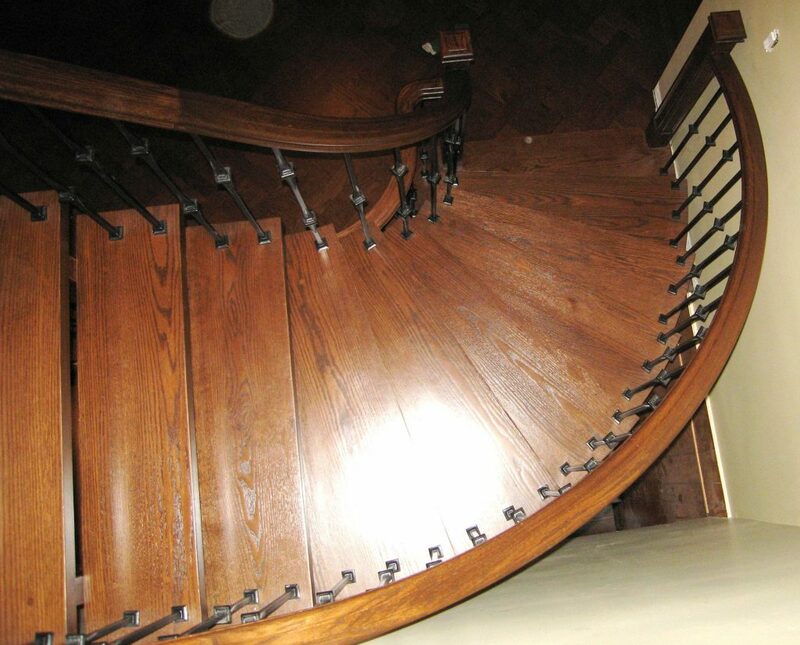 Open Concept Stairs Archives - Royal Oak Railing & Stair Ltd.
Open concept staircases have been incorporated in the modern interior design for so long because they never go out of style. 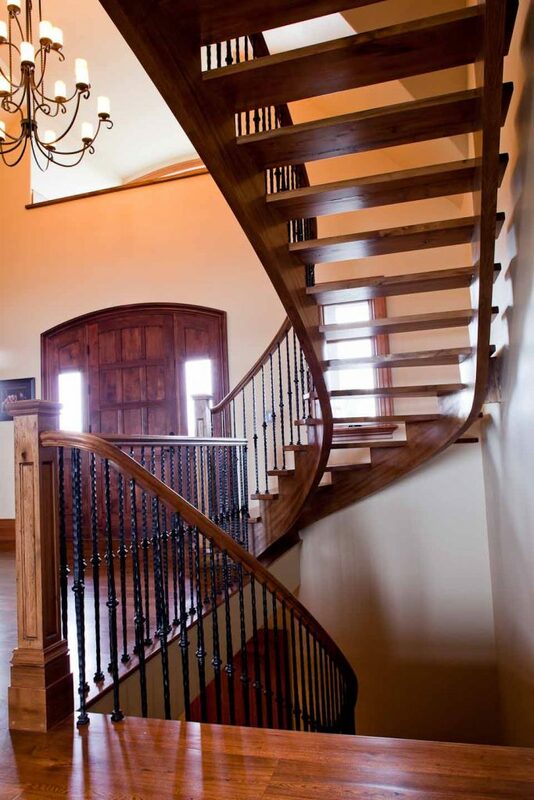 One major advantage of this staircase style is that it’s the ideal way to take advantage of space’s lighting. 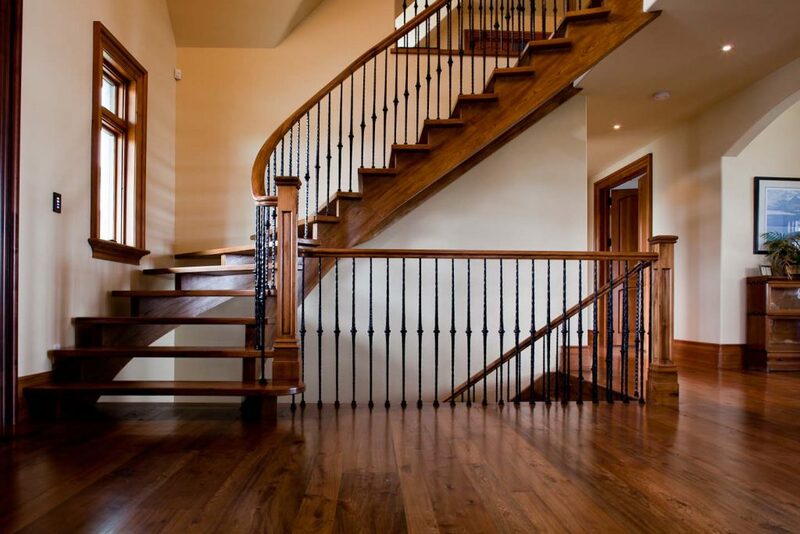 Open concept stairs can brighten up the room that the staircase is located in giving the entire space an airy and comfortable atmosphere. 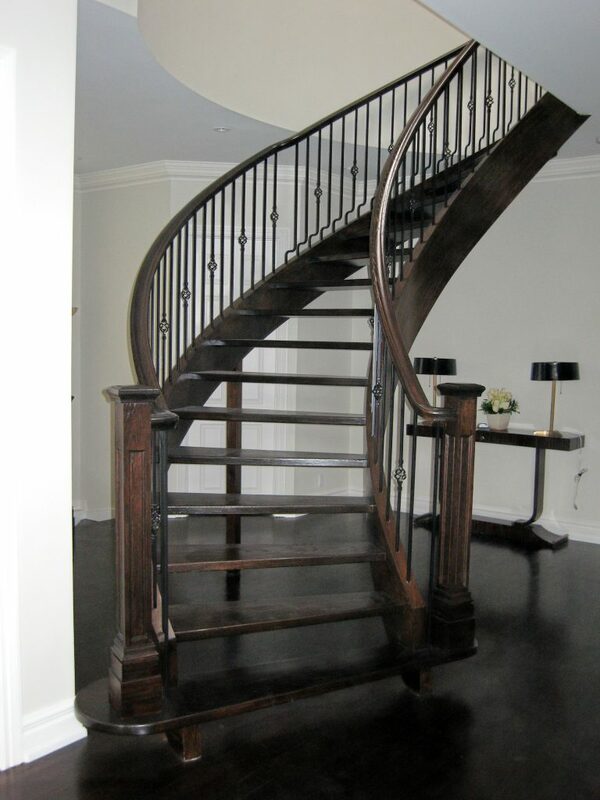 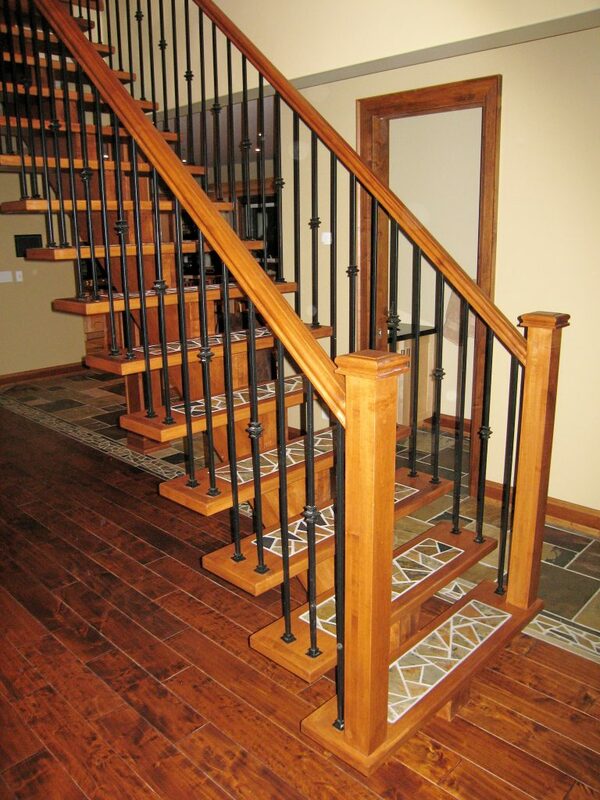 You can also incorporate this staircase plan if you want to create an illusion of a much bigger space. 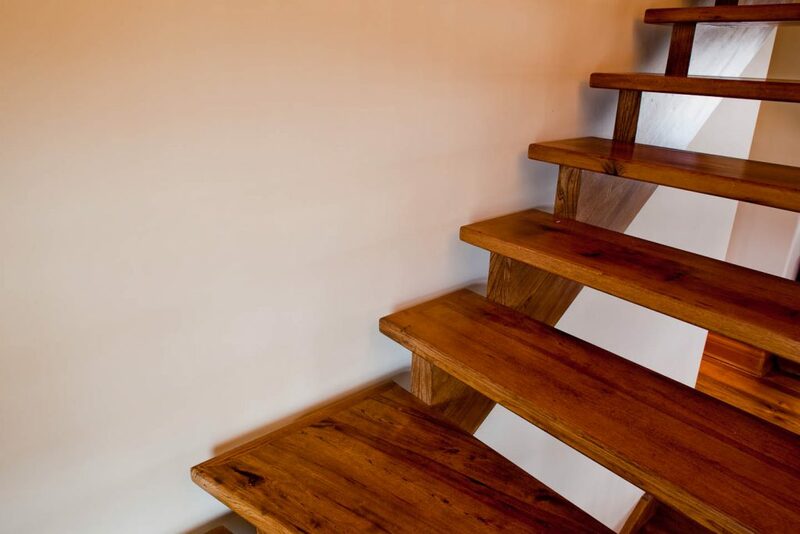 If you have an open floor plan, this type of staircase will complement it by allowing the sight lines to continue undisrupted throughout the space. 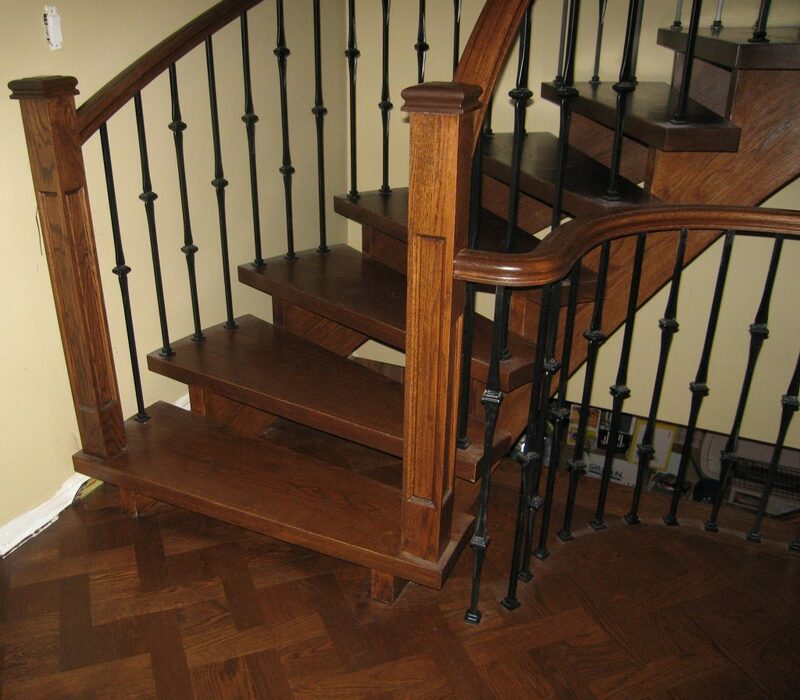 The stairs can be located in the middle of the room or along the outer wall. 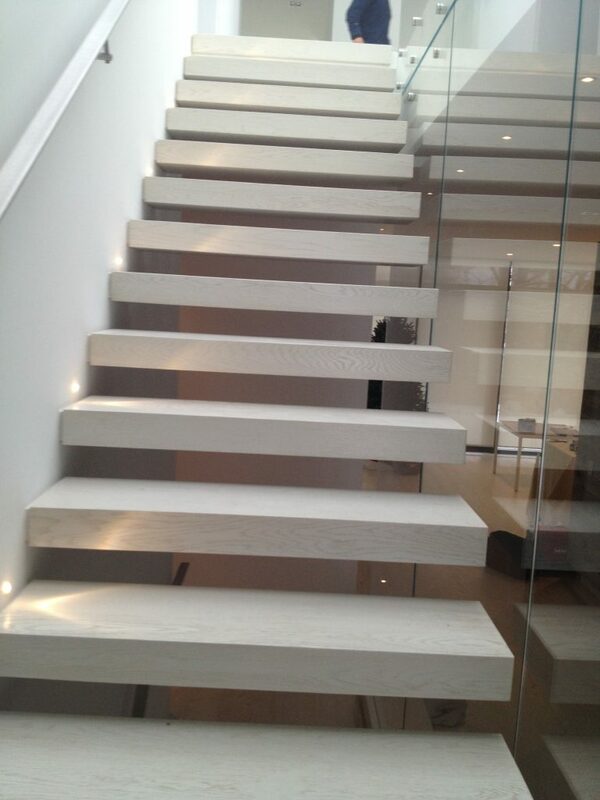 You can even make use of the space beneath the stairs for seating or storage. 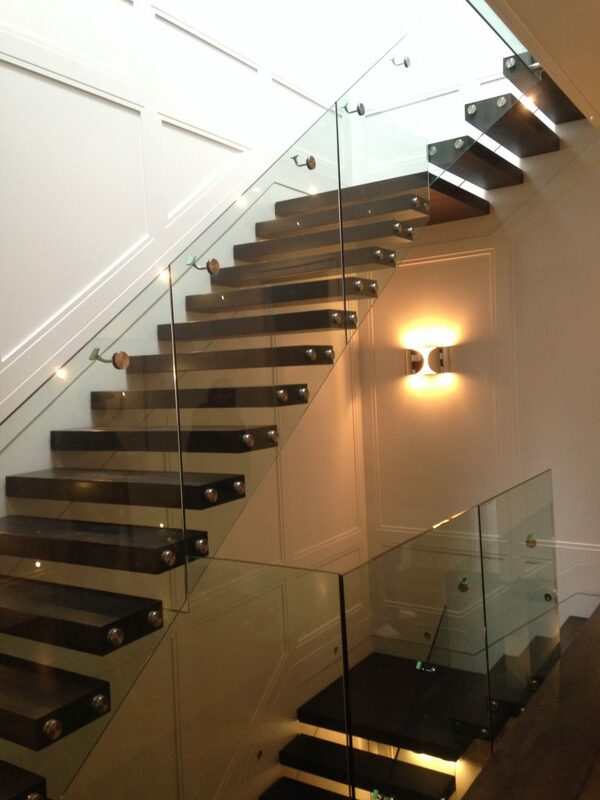 Open concept stairs have a sleek and modern appeal that you’d love in your home or commercial building. 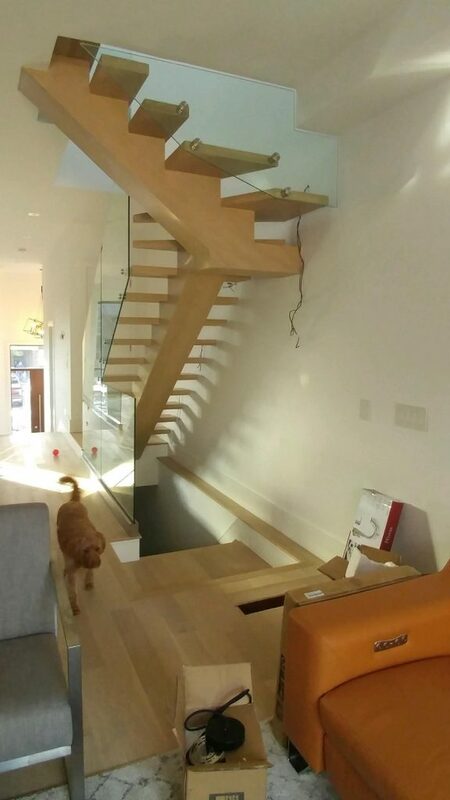 Here at Royal Oak Railing & Stair, we specialize in open concept stairs helping our clients to achieve the bright and modern look they always crave in their spaces. 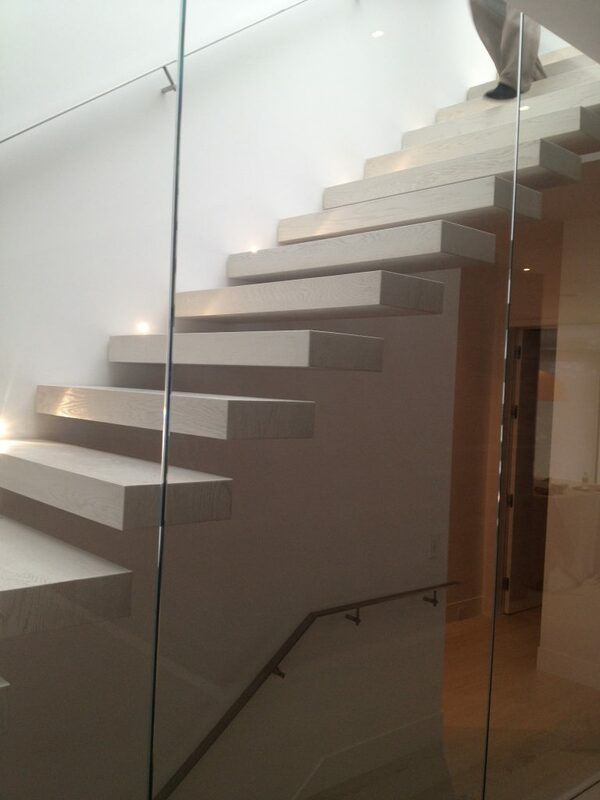 If you’re looking to enhance the aesthetic look of your home or business, get in touch with us today.